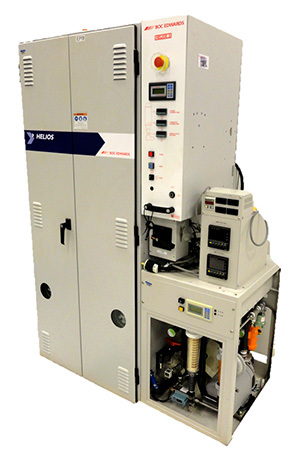 The Edwards Helios was introduced to fill a niche in the Epitaxy (EPI) areas of semiconductor fabrication plants. Based upon the TPU and TCS systems, the Helios is designed to handle much higher flow rates of Hydrogen which are common during the deposition of Epitaxial layers. 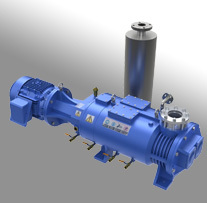 The Helios can be configured with 1-4 inlets, although most EPI application flow rates limit the unit to a single inlet. It is typically integrated into the parent tool or chamber’s control system such that unit’s status (on or offline) is known to the equipment operator. 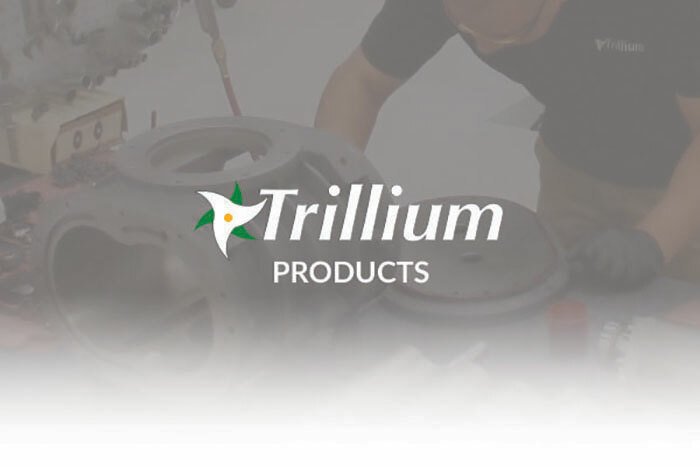 Trillium provides end users with refurbished Helios’s, spare parts and on-site service to improve system reliability and uptime.